Welcome to PAPA International, the professional trade organization you need to join! Since 1974, the Professional Aerial Photographers Association welcomes members from around the world. Our goal is that of an educational association dedicated to the promotion of high business ethics, helping our members to provide quality photographic services and to be a guiding force within the industry. PAPA welcomes aerial photographers using a variety of platforms including airplanes, helicopters and UAVs. In PAPA you will enjoy the camaraderie of colleagues who share your passion for the art, beauty and business of providing aerial photography. You will be linked with professionals who understand the issues we face and when you are searching for answers, or need the guidance from more experienced members, you can always pose the question to PAPA members through a number of avenues including PAPA Chat our online forum. We plan events several times a year including an annual membership meeting and regional events. At our events we have workshops in Marketing, Photoshop, Photography contests, photo flights and more. 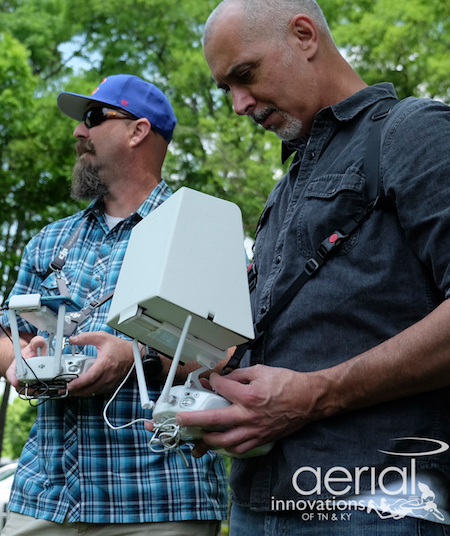 Be a part of the largest organization dedicated solely to aerial photography. PAPA takes our place in the UAV community very seriously. Our association has been invited to have "seat at the table" representing PAPA and our members' interests within the UAS rule making groups in Washington DC. 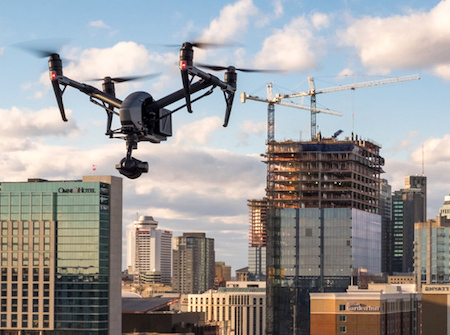 PAPA is a respected member of the 26 Coalition*, the SAE** committee on Unmanned Aircraft Systems Operator Qualifications (there's a mouthful), as well as being a part of the FAA ARC that created the Part 107 regulations. Our memberships' voice, comments and concerns are being heard and important UAV legislation is being made with our input. UAV photographers and videographers are welcome to join PAPA if you are currently offering your drone services as a professional, full or part time. 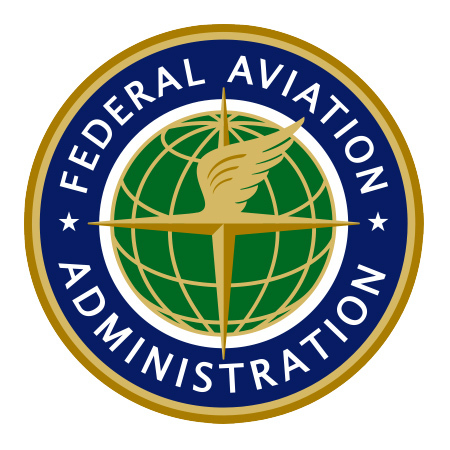 Potential members in the United States must have their FAA Part 107.